A gift received four years ago sat unused for months. Need finally arose over a bracing chapped winter. This balm was found to be superior. 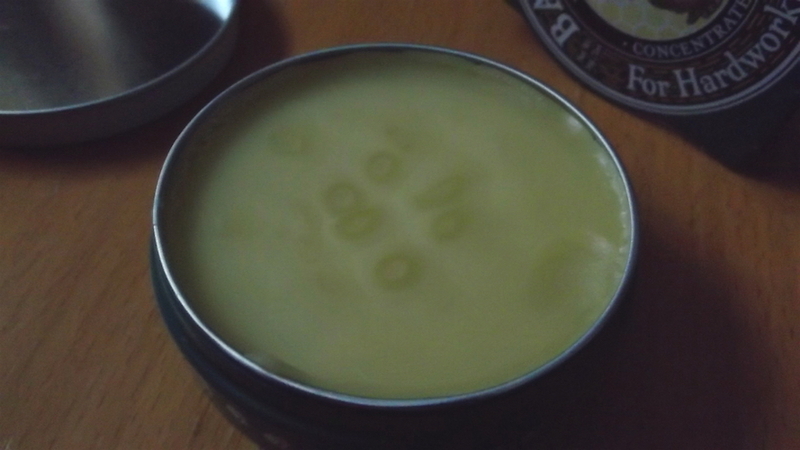 An all-natural salve with pleasant wintergreen finish restored what nature took. 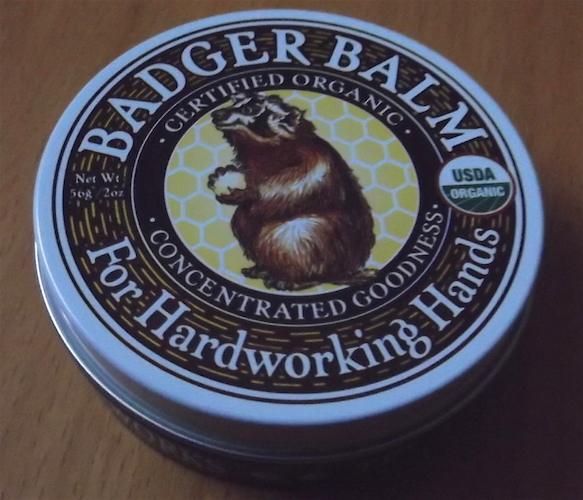 Before the tin was reduced to a few smears of Badger Balm along the bottom, my restored hands had intersourced * a vendor with reasonable shipping fees. I’m BACK IN THE BALM again! That split nail growing from a perpetually cracked cuticle? Finally, some relief after a couple months of consistent application. Sub-epidermal exposure through fingertip calluses? Stick with Badger Balm, and relief will come. A must have through the winter and all year around! This entry was posted in Product Review and tagged back in the balm, intersourced.